Last week I whined and complained for 600 words about Chef Anne Burrell’s misuse of eggs. The original plan was to limit myself to 50-75 words of grousing, then use the rest of the time to talk the magnificence that is an egg. But it was me hitting those keys—the girl who’s made griping an Olympic-level performance art. So, here’s the praise portion of the ovum program. And, eggs are pretty darn wonderful. At 17 cents per, they are cheap nutrition bombs. First of all, unlike say, Cap’n Crunch, Eggos, or even buttered toast, the ingredients list of an egg contains only one item—egg. No need to fret over processed chemicals, refined sugars, or artificial flavors and colors. One large egg contains 6 grams of protein, which makes it one of the least expensive proteins available. That amount is 12% of the RDA (Food and Drug Administration’s recommended daily allowance) of 50 grams. Eggs also contain vitamin A, iron, and calcium (and even more calcium if you enjoy munching on the shell). Within a healthy diet, eggs contribute to muscle strength, healthy pregnancy, brain function, and eye health. Eggs are the jeans of the food world. Pants originally worn by miners because of their toughness are now worn by inmates in prison and socialites at formal functions. The versatility of an egg is phenomenal. They can be used to make Swiss meringue buttercream (one of my favorite egg incarnations), and on the other end of the scale can be drunk raw as my father used to do when he was running too late to have his customary bowl of Raisin Bran. But the trait that makes eggs a food above and beyond all those other things in your grocery cart is just how many different ways an egg can be cooked—not as an ingredient in a dish, but the dish itself. You know those tall pleated hats chefs wear? The theory is that’s how many ways an Escoffier-level chef can cook an egg. My own culinary-school educated child can make 35 different preparations. 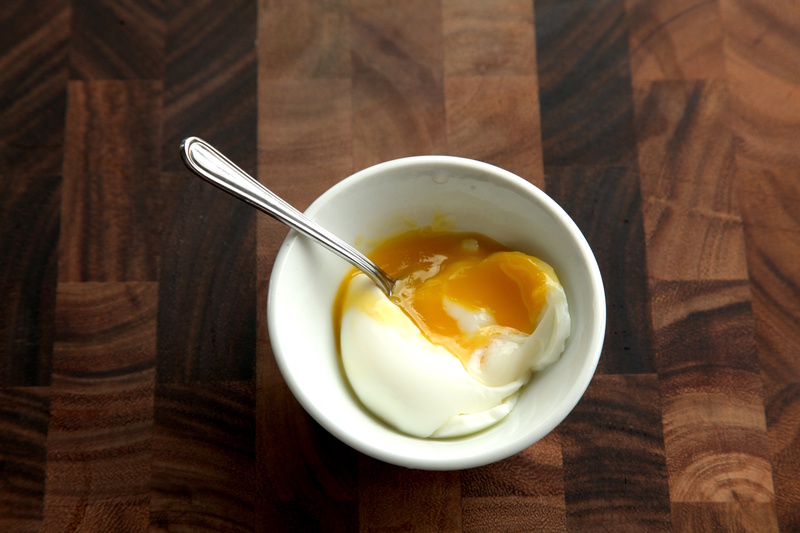 There can be both elegance and complexity in the simplest of egg preparations. 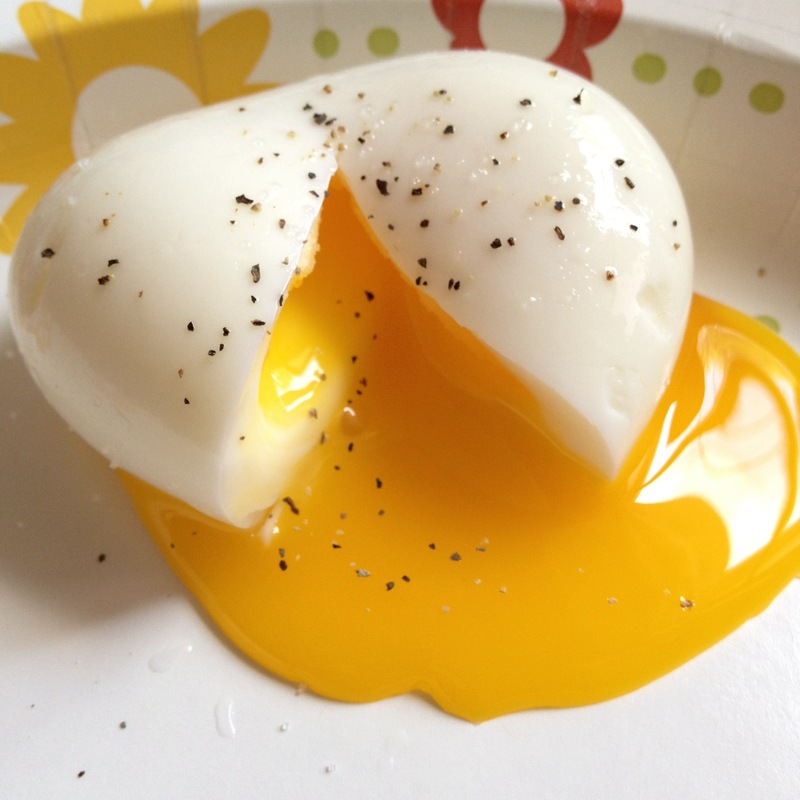 As an example: one of my childhood favorites: soft boiled. As a kid when I was sick and home from school, my mom used to make me soft-boiled eggs. I honestly don’t remember eating them not on a tray, in bed. 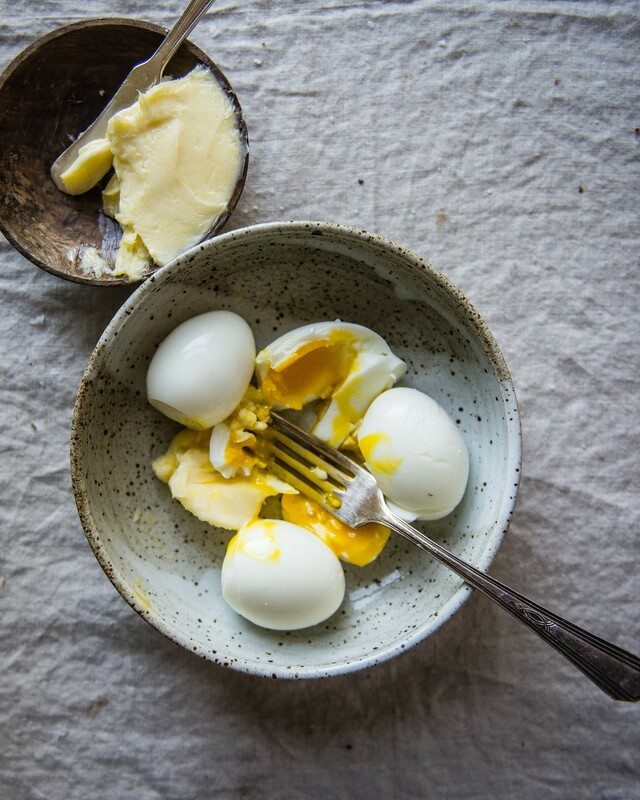 These days people don’t really eat a whole lot of soft-boiled eggs. The name sounds like a mistake; like you were making egg salad and messed up, or the power went out. 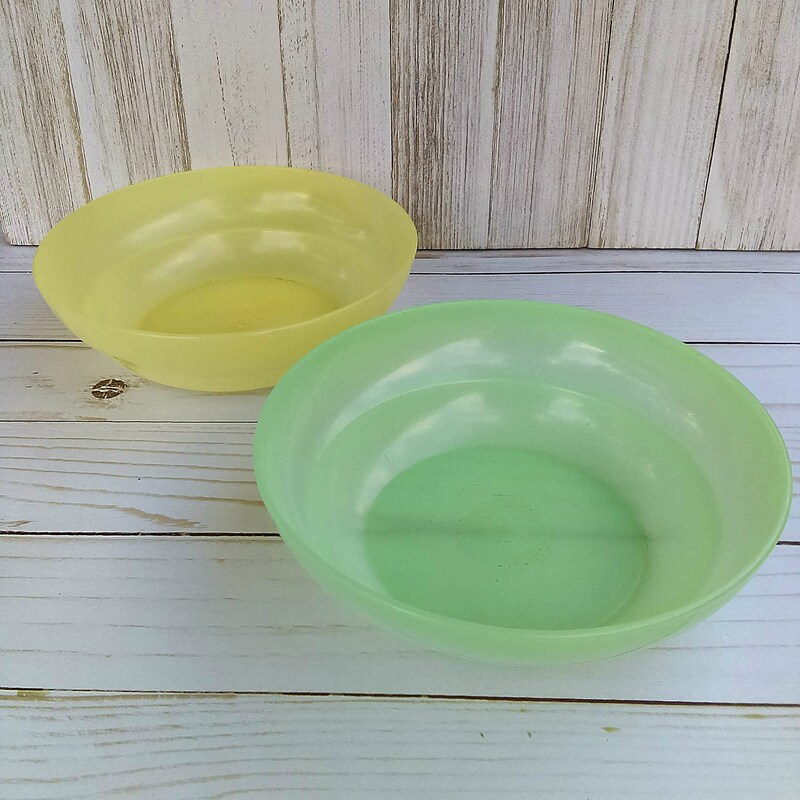 My mother served them in a pastel-colored Tupperware bowl, salted, dressed with a dollop of margarine, and speckled with a liberal sprinkling of pepper. It might not have been fancy, but it was delicious, and always made me feel loved and nurtured. In a heavy saucepan, boil three inches of water on high. When it comes to a boil, lower temp, and bring to heavy simmer. Gently lower eggs into water and cook for six minutes. Remove from water and run under cold tap water until just cool enough to handle. Remove from shell into a small bowl, dress and eat. Or, leave in shell, leave out butter, and dip toast fingers into egg. Serves 1. Next week I dive into one of the most contentious egg dishes in the culinary universe. It’s a Duke/Carolina, Eastern/Western Barbecue, Chevy/Ford-grade dispute. Capable of igniting Hatfield-McCoy level acrimony; it’s the recipe for and preparation of scrambled eggs. Thanks for your time.